Award winning author, book designer, wilderness adventurer and environmentalist, Nicola Ross visits A Different Drummer Books to present and sign copies of her magnificent new book Halton Hikes: Loops and Lattes, your guide to thirty-seven area loop routes beautifully charted with maps, images, and Nicola’s splendid commentary. 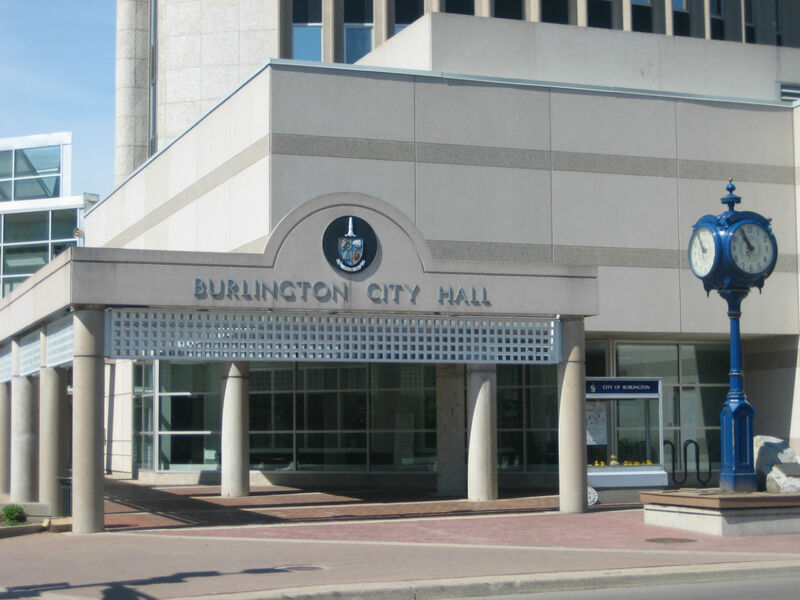 Nicola will meet folks and sign copies of Halton Hikes, priced at $24.95 per copy, starting 10am on Saturday, December 10. 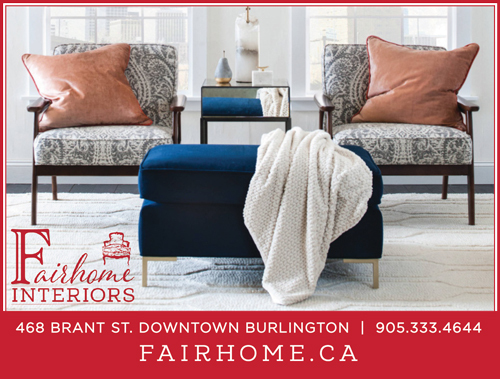 The first 25 people purchasing Halton Hikes in person at the event will receive a $10 gift certificate, redeemable at A Different Drummer Books from December 27. 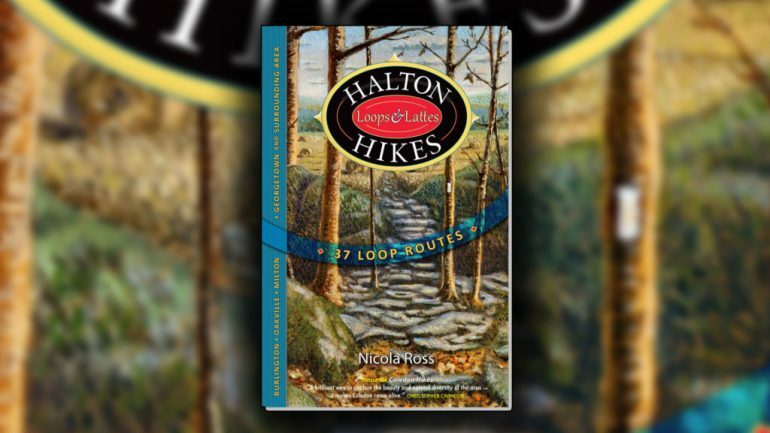 Meet NICOLA ROSS author of HALTON HIKES Loops and Lattes Saturday December 10 10am at A Different Drummer Books 513 Locust Street Burlington.